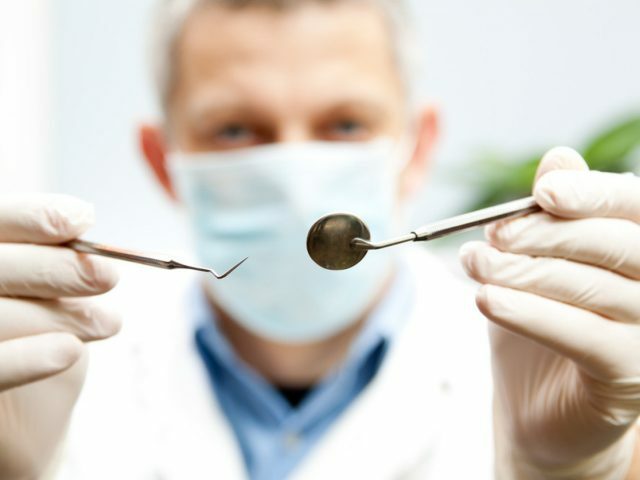 There are options available to replace missing teeth such as dentures or dental implants. Learn more to see which option may be better for you. 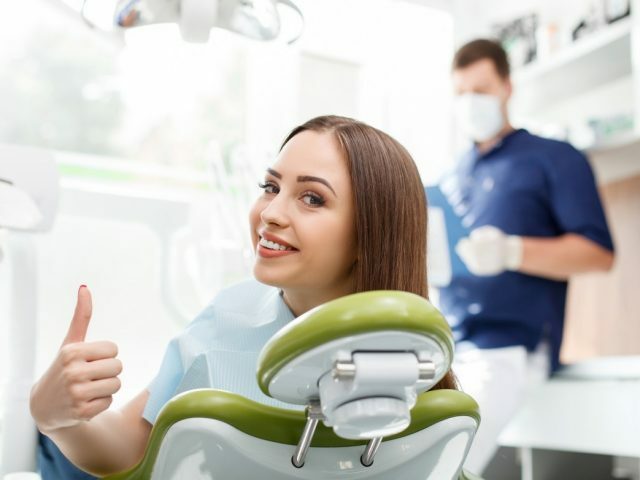 Here are 5 quick tips to improve your dental routine. Your smile is one of the greatest factors to self-confidence. 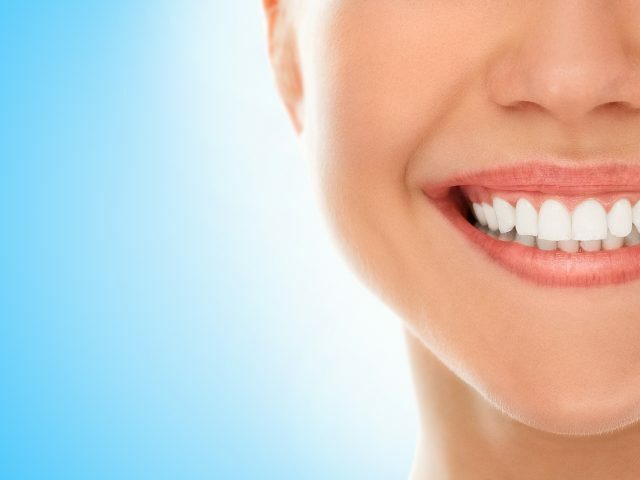 Learn to maintain healthy teeth. There are many ways to prevent cavities before they occur. 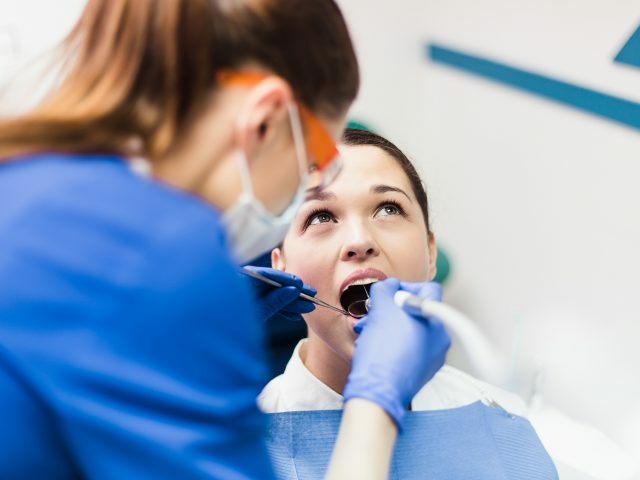 Here are five ways to avoid or minimize this risk of cavities. 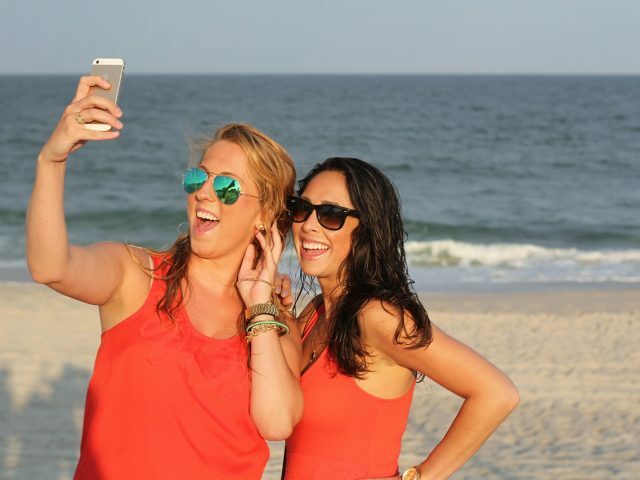 Here are 5 quick tips to keep a healthy summer smile. 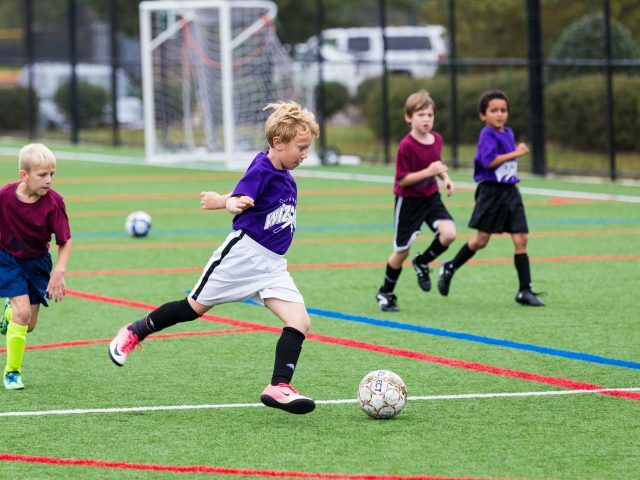 We talk to parents daily about the importance of good dental hygiene routines for their kids, and here are 5 ways to keep your child's teeth healthy. It is important to continue with your regular dental visits while pregnant, as it is not only safe but recommended. 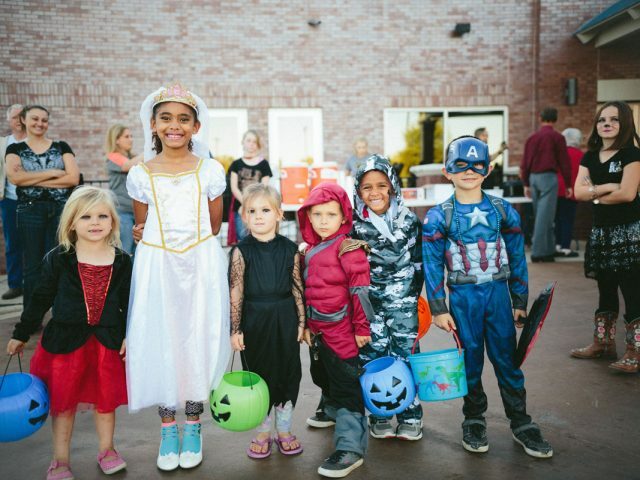 Tooth fairy traditions has always been and will always be popular among children. Here are 3 tips to educate good brushing habits for your children! 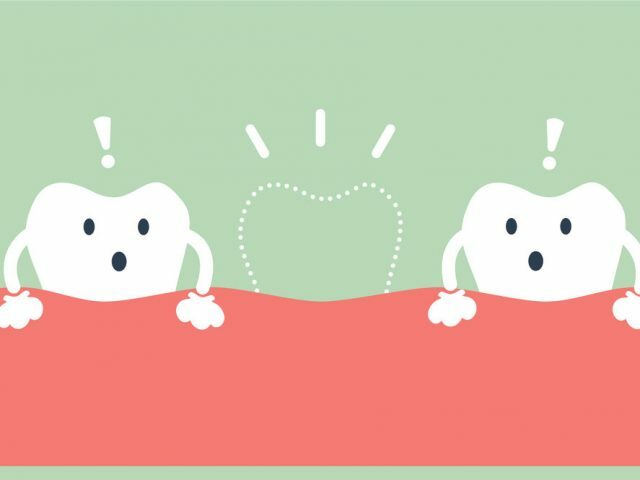 Tooth sensitivity is a very common, yet preventable, issue that is experienced by many patients. See what are the top 8 causes for tooth sensitivity. 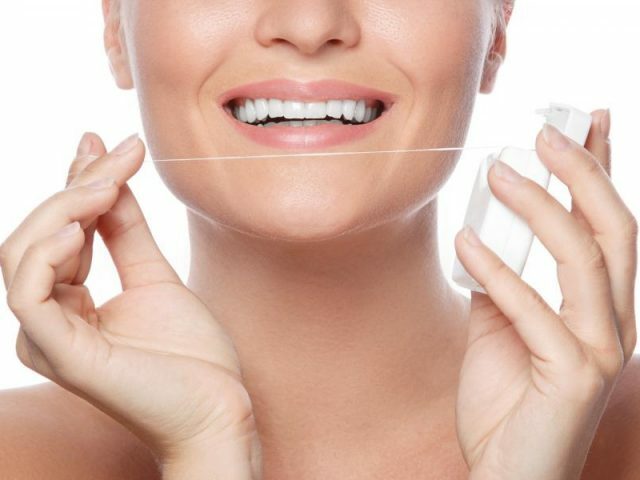 Flossing twice a day is important in maintaining healthy teeth and gums. 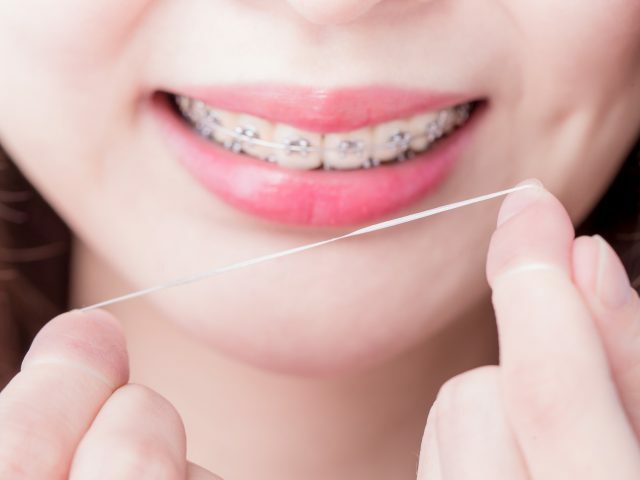 Flossing will removing any food that is stuck in between your teeth. There are also numerous reason to replace your missing teeth. 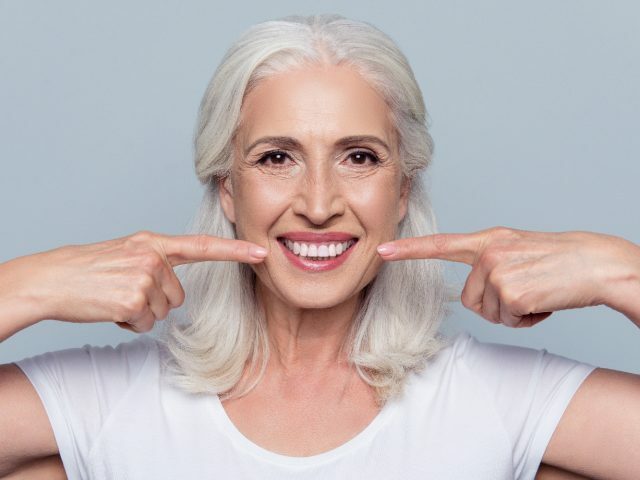 Having missing teeth can severely impact your quality of life, smile and overall health. 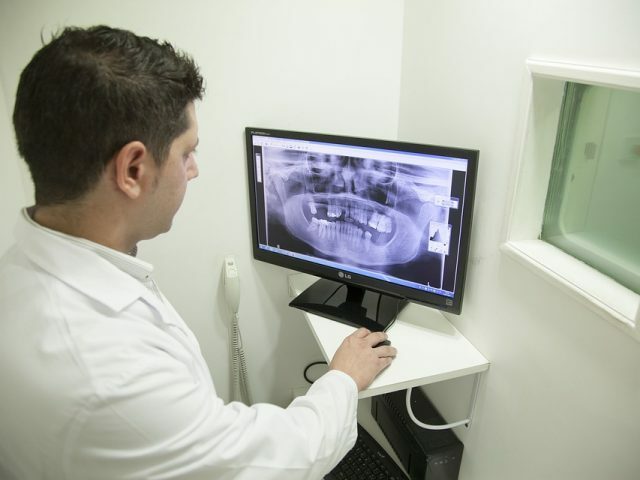 Wondering what's the difference between digital dental X-rays and conventional X-rays?  See our FAQ to learn more! Thinking of switching to an electric toothbrush? Make sure you consider all these factors to find the right electric toothbrush for you. When do Baby’s Teeth Come In? 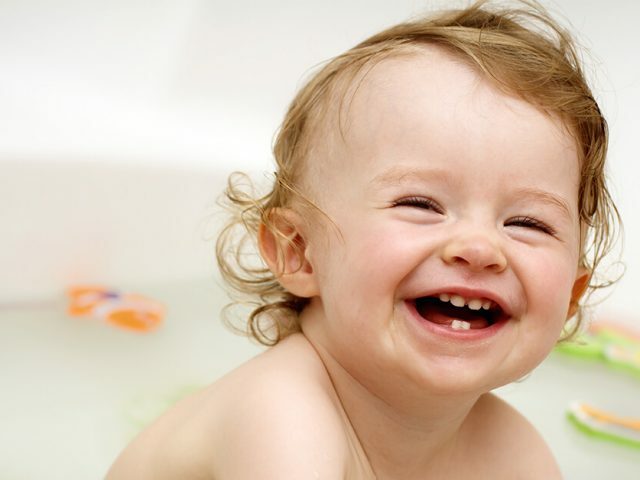 Teeth begin to develop before they are born but the timing of their eruption varies with each child. Learn more about baby teething in this blog. 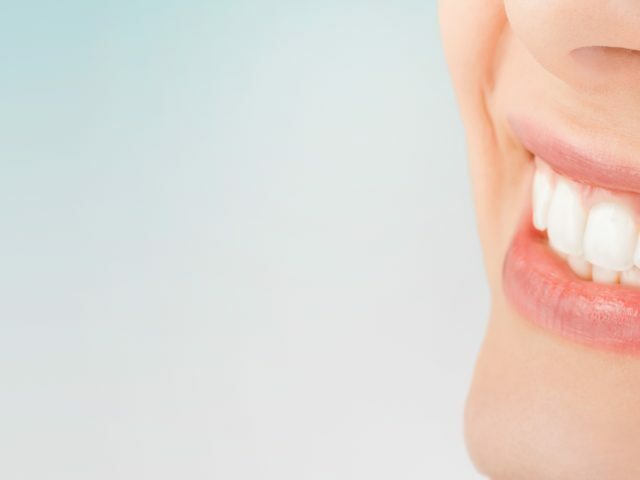 Subtle changes can significantly enhance your smile and self-confidence. 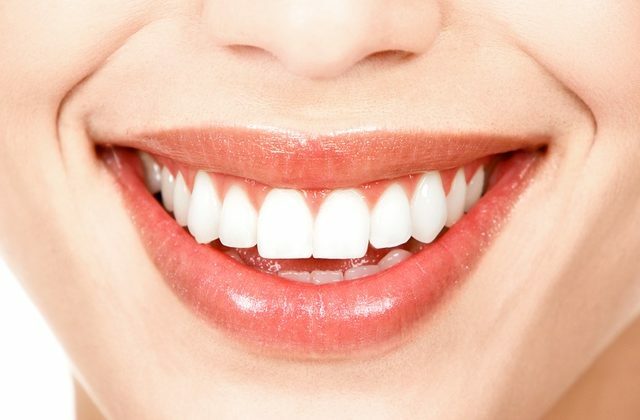 Here's a guide to help you with different options on improving your smile. 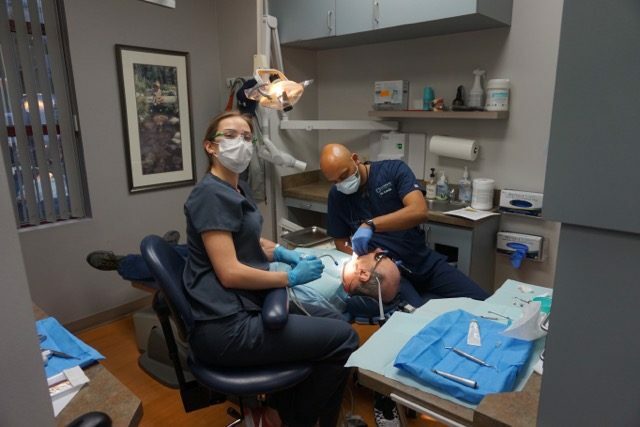 Some patients experience dental anxiety and feel worried during dental appointments. 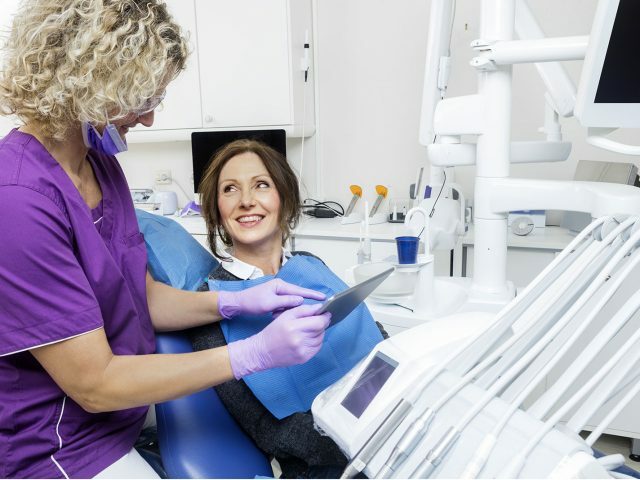 Here are some ways to overcome your dental fears. 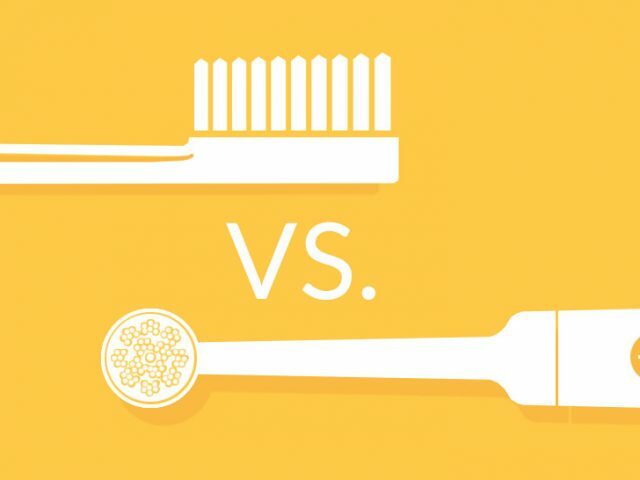 There are many options when it comes to choosing a toothbrush. Here are 5 things to consider when deciding between a manual or electric toothbrush. Invisalign or Braces? 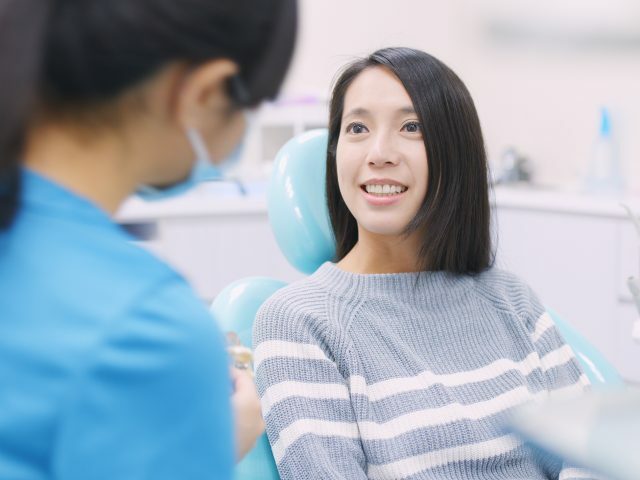 Both methods are designed to straighten your teeth, improve your smile and optimize your oral health, but how do they differ? Find out what experts recommend as to when and why it is important to take your kids to the dentist!